they are amazing & come in practically every color under the sun! we love, you will too! come by the shop and pick-up a few pairs! 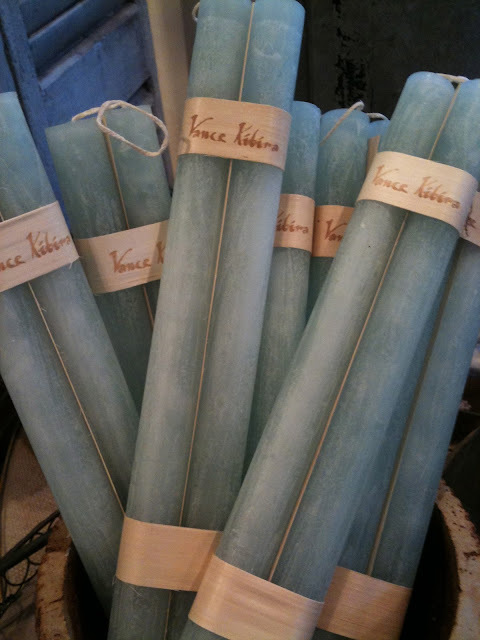 these tapers as well as all the candles in this line are outstanding! long lasting and slow burning. they add a pop of color to table scape's and make for a great hostess gift!